GWL-LED Series - RAB Design Lighting Inc. 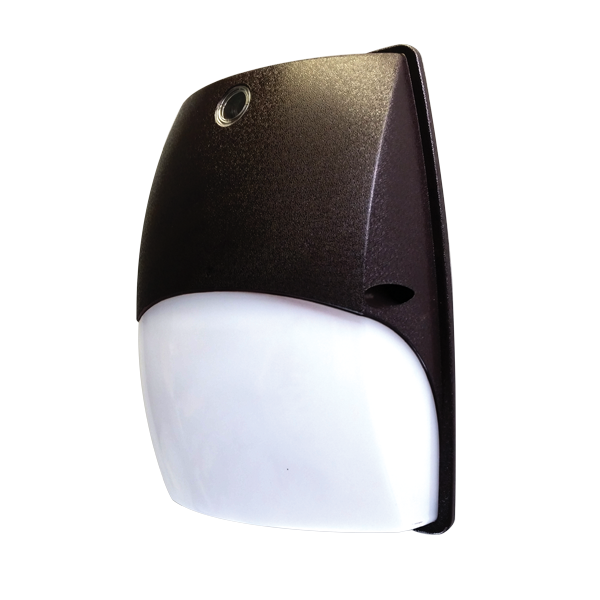 Ideal for security and perimeter lighting in buildings, townhouses, condominiums, schools. 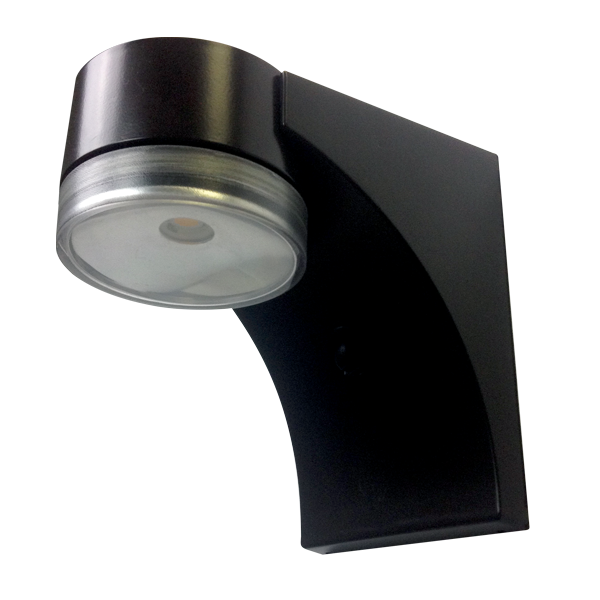 This fixture series can also be used for floodlighting and sign lighting.